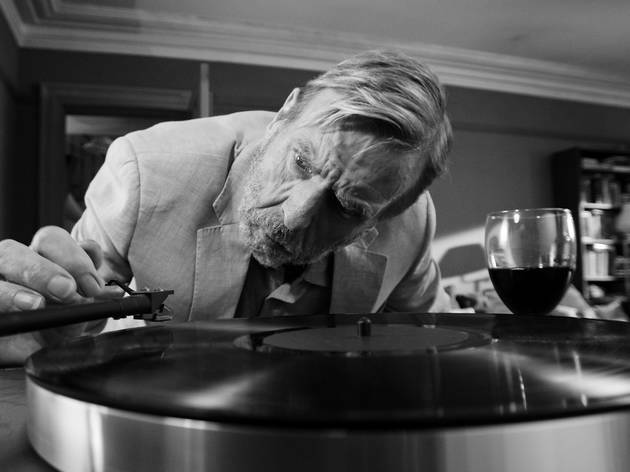 A small, sharp, black-and-white farce written and directed by Sally Potter. I was expecting more from this film being as it it had a lot of great actors in it. Yes it is meant to be a satirical comedy, but I found it a little on the 'crazy' side and lame. The work of director Sally Potter can sometimes be a difficult challenge. Her stuff often requires effort to watch but this cinemagoer has enjoyed her films, going back to “Orlando” and “The Tango Lesson” back in the ‘90s. Her latest movie, shot in sharp monochrome, centres on a London house (Islington or Wimbledon?) where politician Janet (Kristin Scott Thomas) throws a party to celebrate her elevation to Shadow Minister of Health. 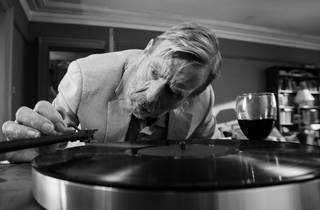 Hubby Bill (Timothy Spall) spends the first half hour or so of this very short film (just over an hour) in one of the easiest acting roles of his career, eye-rollingly, speechlessly plastered, slumped in a chair. Meanwhile Janet’s friends, a mixed bag of chatterers, turn up for what gradually becomes a farcical cycle of betrayals, rages, hysterical rants, fisticuffs and even a gun threat (the weapon brought in by Tom (Cillian Murphy), a coke-snorting banker). As the list of infidelities grows and life-long friendships evaporate, there are several very funny dark jokes to leaven the gloom. The end of the film is somewhat ambivalent and I won’t disclose it here. Despite a top-notch cast, Potter’s movie is quite lightweight to be distributed as a feature film. It would have been a great TV drama special but, to be honest, little more than that.